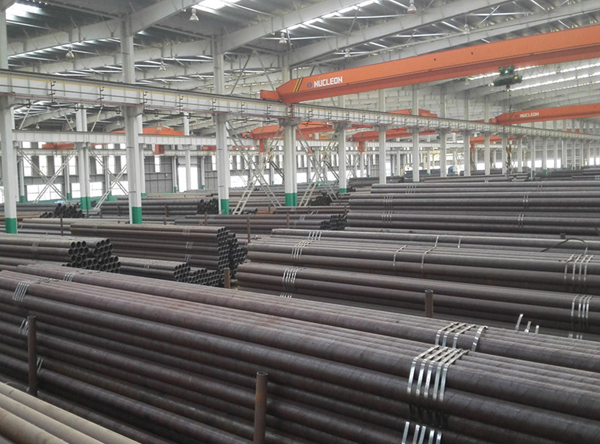 ASTM A588, AISI 4130/SAE 4130 AISI 4140/SAE 4140, AISI 4145/SAE 4145 Grade-A CORTEN-B High Strength Round Bar, Suppliers, Manufacturer, Exporter, Mumbai, India. We are Stockholder & Distributors of AISI 1045/SAE 1045, AISI 4130/SAE 4130 AISI 4140/SAE 4140, AISI 4145/SAE 4145, AISI 4150/SAE 4150, AISI 4340/SAE 4340, AISI 8620/SAE 8620, EN8, EN9, EN19. The Corten Steel Plates are resistant to bad weather and its chemical composition makes it resistant to rust while using in industrial and urban environment. hese are specially used in:Bridge Construction Structures Fences Urban Furniture Sculptures Industrial Containers. OR-TEN A applies to plates up to 12.5 mm in thickness, COR-TEN B applies to plates up to 50 mm in thickness.